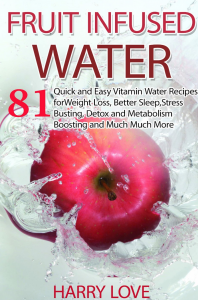 10 Free eBooks - Fruit Infused Water, Quick & Easy Crockpot Recipes, and More! 10 Free eBooks – Fruit Infused Water, Quick & Easy Crockpot Recipes, and More! 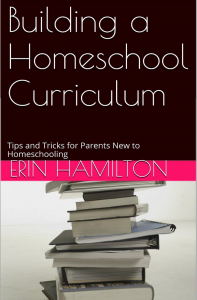 Building a Homeschool Curriculum: Tips and Tricks for Parents New to Homeschooling is currently FREE (Reg. $1.99!). Fruit Infused Water: 81 Quick and Easy Vitamin Water Recipes is currently FREE (reg. $2.99!). 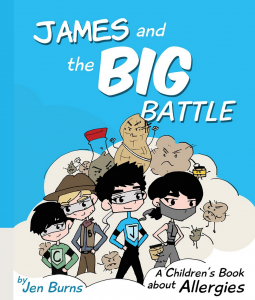 James and the Big Battle: A Children’s Book about Allergies is currently FREE (reg. $5.99!). 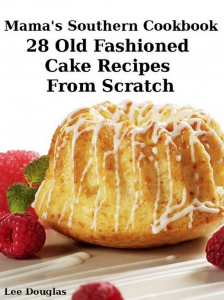 Mama’s Southern Cookbook-28 Old Fashioned Cake Recipes From Scratch is currently FREE (reg. $2.99!). 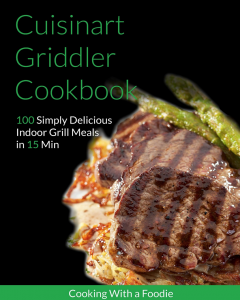 The Cuisinart Griddler Cookbook: Simply Delicious Indoor Grill Meals in 15 Min is currently FREE (reg. $9.99!). 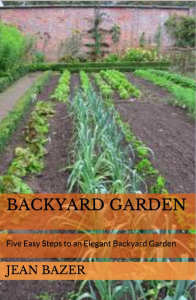 Backyard Garden: Five Easy Steps to an Elegant Backyard Garden is currently FREE (reg. $2.99!). 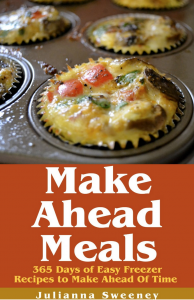 Make Ahead: 365 Days of Quick & Easy, Make Ahead, Freezer Meals is currently FREE (reg. $2.99!). 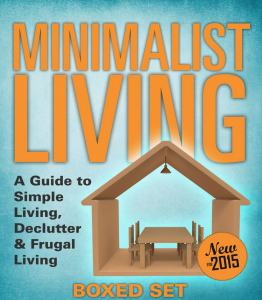 Minimalist Living: A Guide to Simple Living, Declutter & Frugal Living is currently FREE! 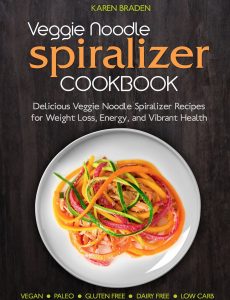 Veggie Noodle Spiralizer Cookbook is currently FREE (reg. $2.99!). 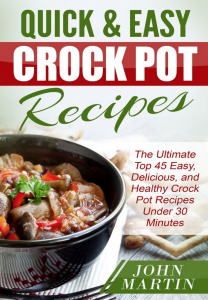 Quick & Easy Crock Pot Recipes: The Ultimate Top 45 Easy, Delicious, and Healthy Crock Pot Recipes Under 30 Minutes is currently FREE (reg. $2.99! ).